After mastering the craft of customer relations through her extensive career as a Retail Manager, Rita was ready to bring her passion for good service to the Real Estate sector. 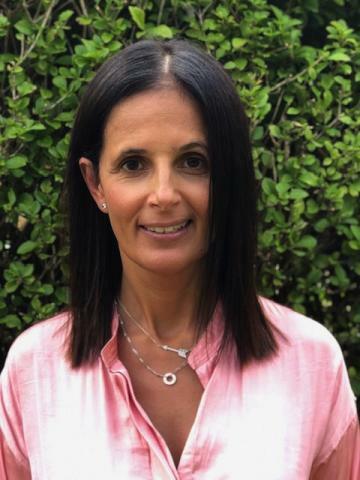 Whilst raising her three kids, Rita has proven her dedication to the local community with a strong emphasis on participating in the organisation of local sports teams, charities, and schools. She values both the importance in maintaining peoples investments, as well as a pride in finding people their perfect home. Rita cites her three adult children as her best accomplishment.